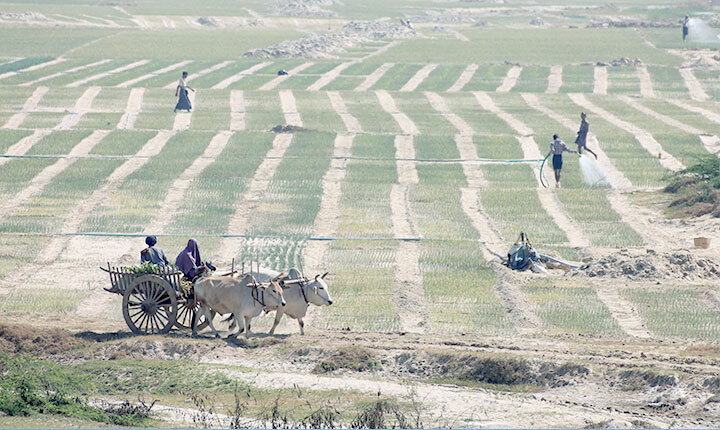 A major 30-year study providing detailed analysis and mapping of groundwater resources for Myanmar’s Central Dry Zone. 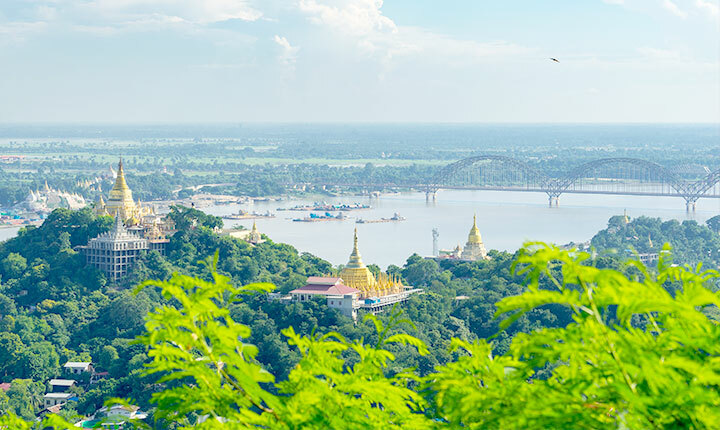 A comprehensive basin-scale assessment of water resources and water use of the Ayeyarwady River Basin. 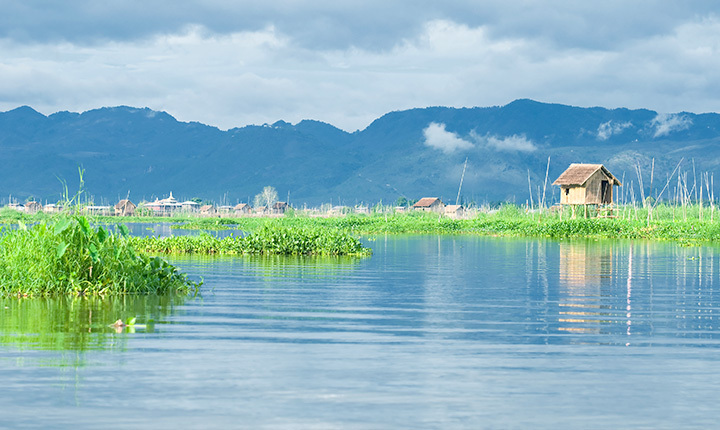 Improving river basin planning and technical capacity in Myanmar as part of the Ayeyarwady Integrated River Basin Management Project, a five-year US$ 100M World Bank initiative.